Get a favourites bucket at KFC for $20! Includes original recipe, fries and popcorn chicken. 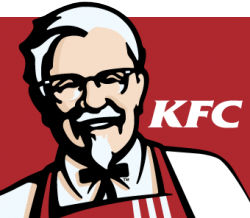 Enjoy Canada’s favourite fried chicken with KFC Canada. Check out the menu and easily order online to get your meal delivered right to your front door. We’ve even added some great coupons and discounts to save you more.